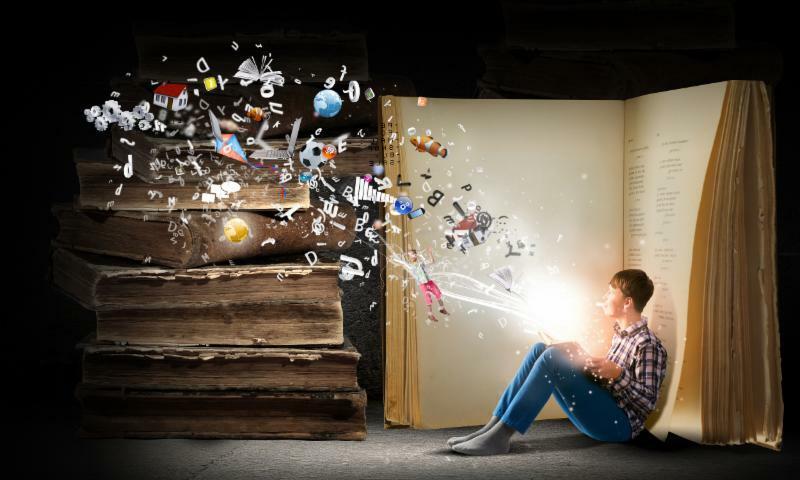 Summer Reading Program helps students avoid " Summer Slide "
Library Summer Reading Programs help to offset "Summer Slide"— the loss of academic skills and knowledge over the course of the summer holidays. You can pick up a copy of the Reading Takes You Everywhere calendar of events at the library or visit our website events calendar for daily updates. At the Summer Reading Program Kickoff Party we will also celebrate the opening of our new Seed Library! There will be a presentation with master gardeners to show us how to save seeds and contribute to our seed collection. Thanks to the volunteers who have worked to make this happen! The only thing the Page Turners Book Club is missing is YOU! 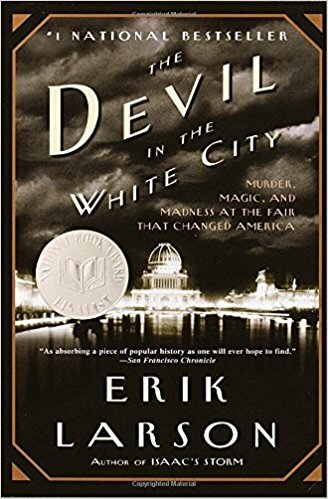 Erik Larson—author of #1 bestseller In the Garden of Beasts—intertwines the true tale of the 1893 World's Fair and the cunning serial killer who used the fair to lure his victims to their deaths. Combining meticulous research with nail-biting storytelling, Erik Larson has crafted a narrative with all the wonder of newly discovered history and the thrills of the best fiction. Check out our Events Calendar for ongoing and special events! 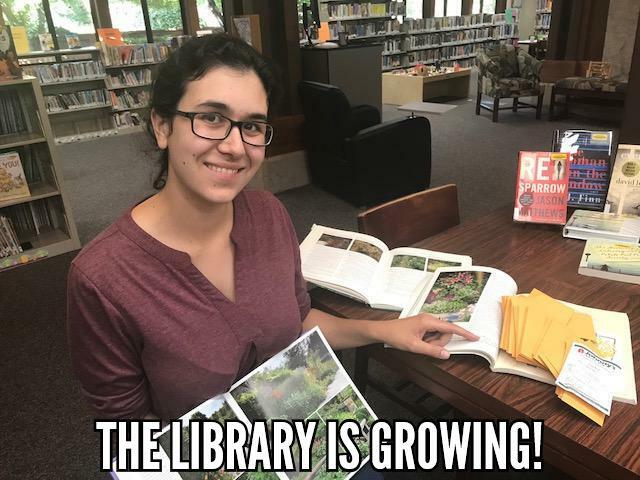 Become a Member of the Friends of the Loomis Library! and All the Little Extras that Mean a Lot! Basic membership is only $10 a year or $20 for your whole family. Higher levels are always welcome. All memberships are tax deductible per IRS 501(c)3 charitable rules. Thanks in advance! You are helping to support the library and our community for today and the future. Shop Amazon Smile and Support the Library - at no cost to you! When you shop at smile.amazon.com, you'll find the exact same low prices, vast selection, and convenient shopping experience as Amazon.com, with the added bonus that Amazon will donate a portion of the purchase price to your favorite charitable organization- That's US! Simply go to: https://smile.amazon.com and select Friends of the Library Loomis as your recipient and then shop as you normally would! See what's happening on our social sites and stay connected!